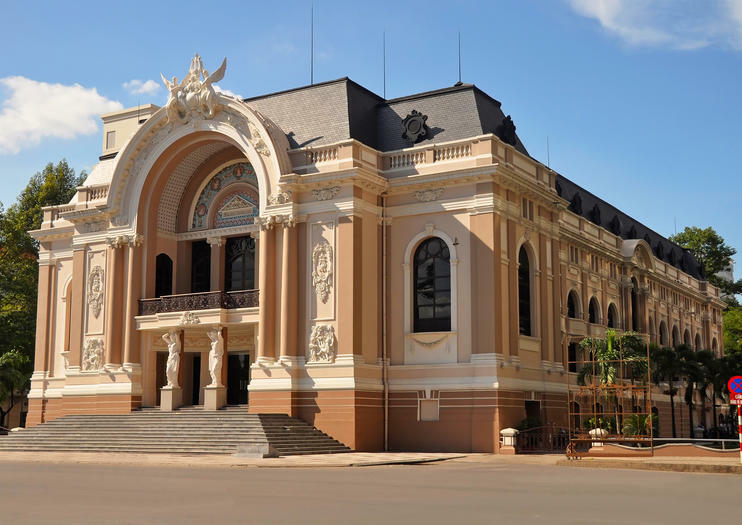 If you are an expats and this is the first time you come to Vietnam in general or Ho Chi Minh city in particular, having some clear steps to do might be a great challenge since this city is filled with unique landmarks. HCMC for short, or also called Saigon is widely known as Vietnam’s business and financial hub as well as tourists attractions. Tourists love its alluring and intriguing culture, classic French architecture, glossy skyscrapers as well as ornate temples and pagodas. You can also find plenty of fantastic rooftop bars, floating restaurants, street food in this city. Ho Chi Minh is divided 24 districts, which has different characteristics from each other. The city center is situated in District 1, where you can visit some of its most popular recreation center and shopping malls. 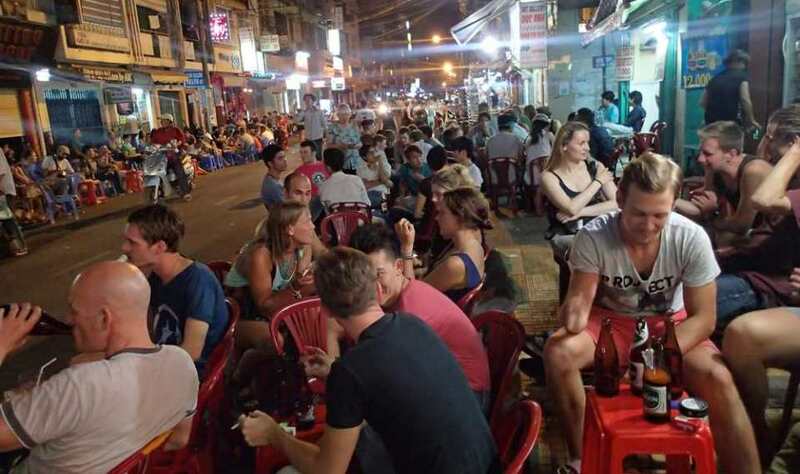 Backpackers can find affordable accommodation, restaurants, and bars that are full of expats at Pham Ngu Lao Street. 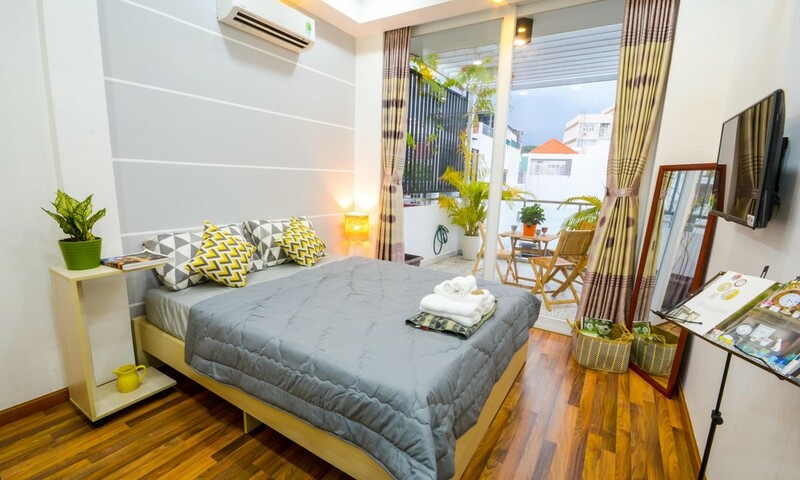 Meanwhile, District 2 is the place for expat’s community, so there are plenty of high-quality apartments, villas, and houses if you want to stay in this neighborhood. 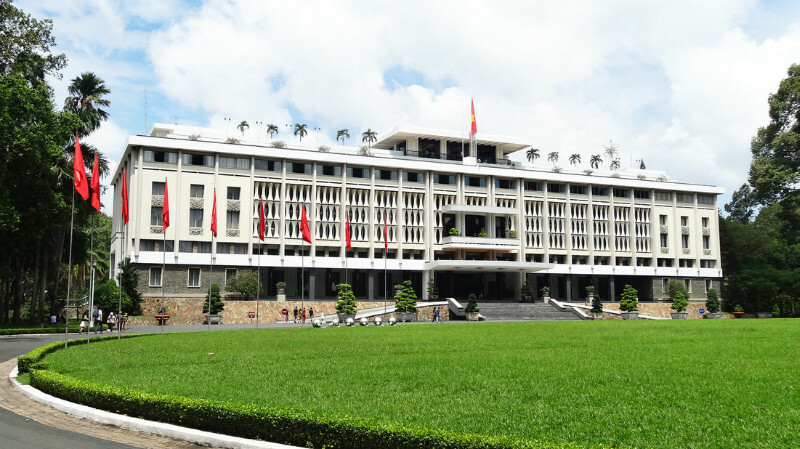 One of the most modern cities in Vietnam but still contain lots of historical monuments. The mixture of modern and historical landmarks. Excellent for shopping with goods and services everywhere among Viet Nam as well as worldwide that suitable for all budgets. Congested traffic – so many motorcycles! 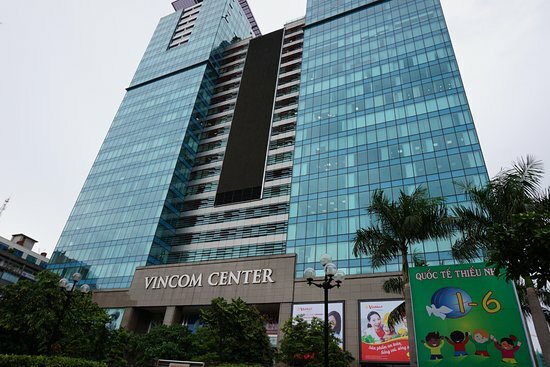 Shopping in Ho Chi Minh is a mix of swanky malls housing international fashion brands to traditional markets selling authentic handicrafts and street food. Bargaining is a must-do when you’re shopping at Binh Tay and Ben Thanh Market, as initial prices stated by vendors are much higher than the goods are actually worth.